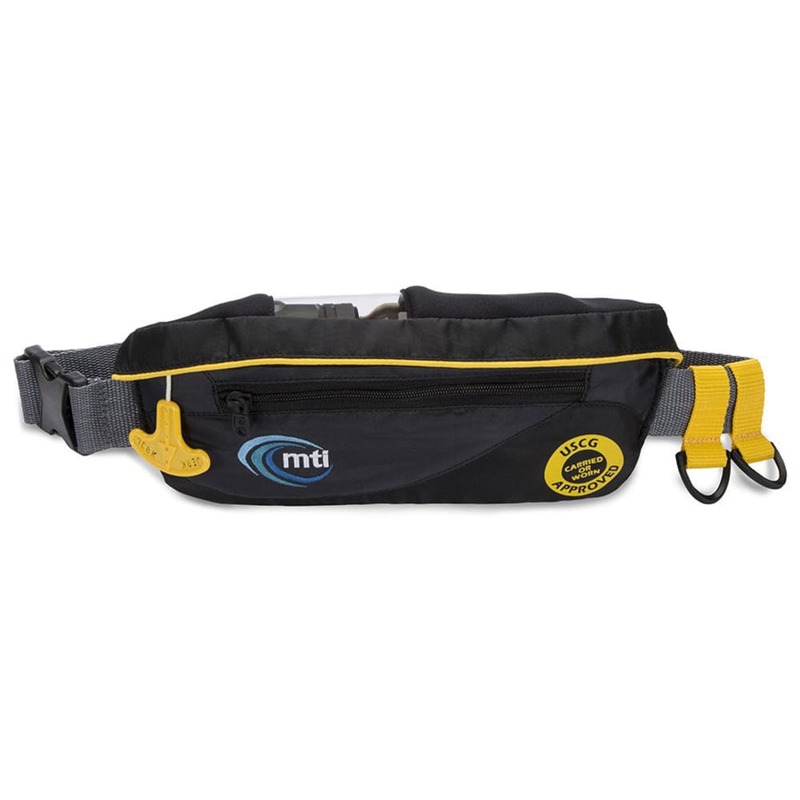 Designed with an inflatable bladder for flotation in the event of an emergency, the SUP Safety Belt features a front zipper pocket, D-rings for attaching gear, and a safety whistle. This personal flotation device is USCG Type III approved to be worn or carried. Buoyancy: Minimum 26 lb. 2 oz.